Ober Gatlinburg Slopes Now Open! During winter, Gatlinburg TN vacations are not complete without a visit to Ober Gatlinburg for skiing, tubing and snowboarding. You may not appreciate the dangerous side of things when it comes to winter sports. With the right gear and safety precautions though, you should experience lots of fun and no injuries. 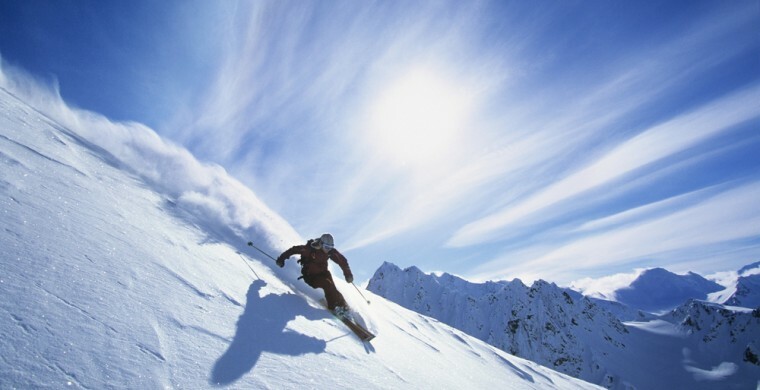 So invest in some waterproof outerwear, apply sunscreen generously and join us on the slopes this winter. Ober Gatlinburg just opened their slopes last week. Back in your room at Zoder's Inn, you will be glad you made some great memories in the snow. Bonus besides all the fun? Winter sports provide great exercise. So, as you savor your complimentary milk and cookies and look back at your day, you will know you made the right choice both about accommodations (Zoder's Inn Gatlinburg TN) and about things to do in Gatlinburg (Ober Gatlinburg). Because, as we wrote above, a vacation in Gatlinburg TN just isn't complete without fun in the snow at Ober Gatlinburg.